GM's Silent Utility Rover Universal Superstructure is fuel cell-powered. DETROIT — General Motors plans to establish a defense industry unit as it seeks to grow its business with the U.S. military, Automotive News has learned. GM Defense is expected to become part of the company's Global Product Development organization, marking a major return to defense work after selling a previous defense unit to General Dynamics for $1.1 billion in 2003. 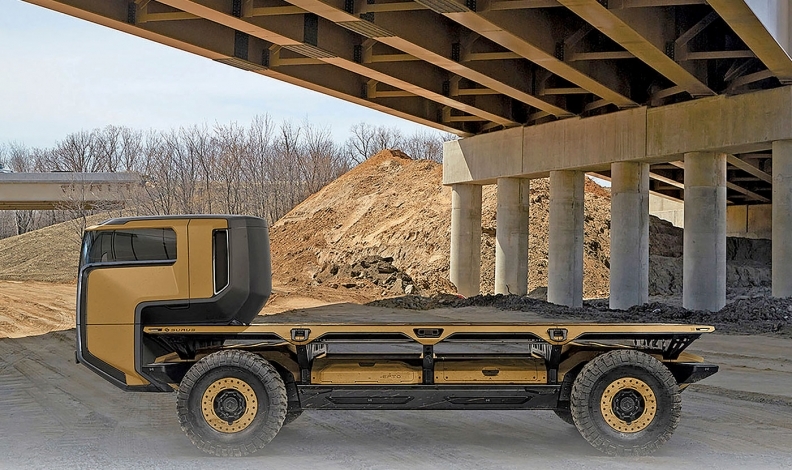 GM said last week that it is in discussions with the Army Tank Automotive Research, Development and Engineering Center about the Silent Utility Rover Universal Superstructure (SURUS) platform. The company said SURUS could be "a next step of the broader collaboration to evaluate fuel cell technology for future military applications." Winter declined to disclose details of the discussions. "The platform is still in development," she wrote in an email. "We do not confirm timings or details of future product." "This is our commercial fuel cell solution that we think will solve real-world, near-term problems," Freese told reporters last week during a preview of SURUS in Warren, Michigan.